We have been re-thinking lately whether crowdSPRING needs or wants a “Mission Statement.” Although we had rejected the notion a number of months ago, we are wondering whether it might have value for us. Many businesses have one, but many more choose not to (whether consciously or not) . After bouncing this around a bit, we are thinking that it is a good way to communicate to our various audience (users, team members, investors) crowdSPRING’s purpose, model, and values. 3. it needs to fit on a tee shirt. crowdSPRING is a global marketplace for creative services. crowdSPRING gives buyers real choice and gives creatives a level playing field on which to compete. crowdSPRING helps buyers and providers find one another. crowdSPRING gives buyers genuine choice and creatives a level playing field on which to compete. crowdSPRING provides simplicity, transparency, and protection of intellectual property. 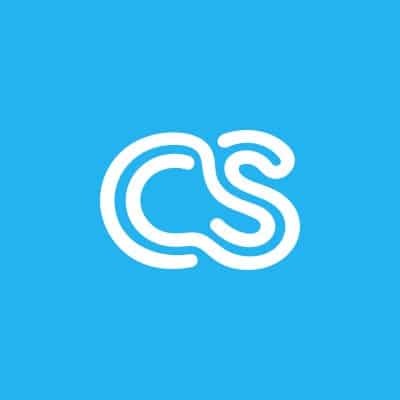 crowdSPRING is a global community for buyers and providers of creative services. In our marketplace, buyers post projects and, in turn, creatives submit works for the buyer to choose from. We provide a level playing field, upon which the only important factors are the quality of an idea and the execution of the work. The process we provide is simple and transparent, and the intellectual property of our contributors is respected and safeguarded throughout.